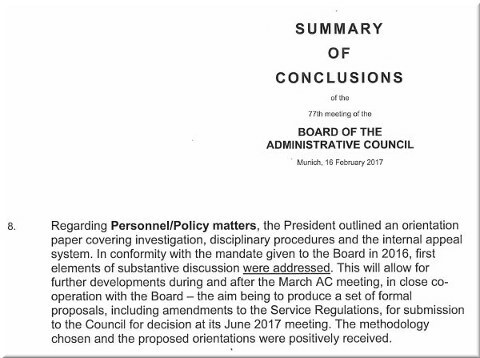 EARLIER today we wrote about Jesper Kongstad, Chairman of the Administrative Council, who can in principle get rid of Battistelli. 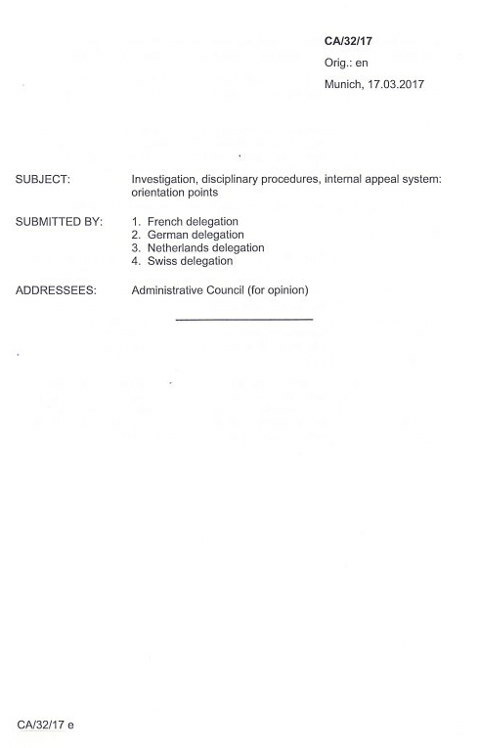 But instead he hiding key facts from the delegates and is protecting Battistelli from these delegates, in spite of many EPO (Office) scandals that put the EPO at risk of total collapse. 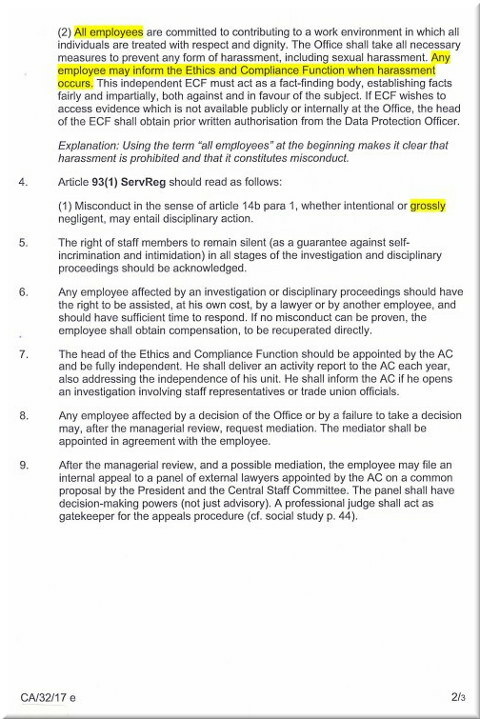 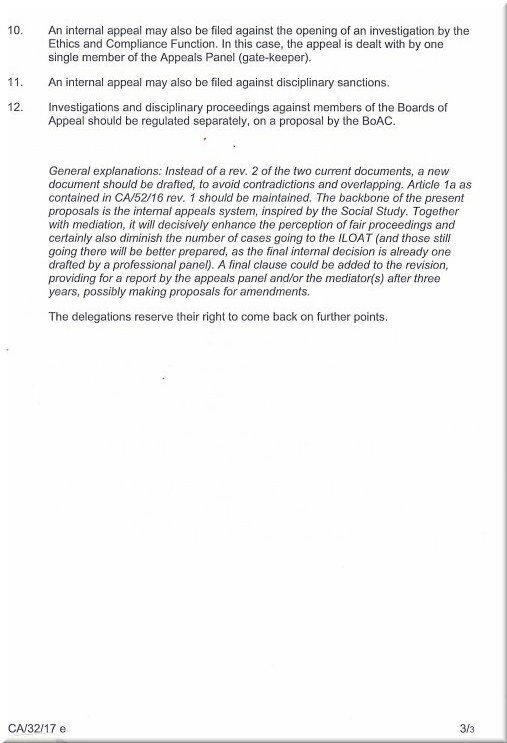 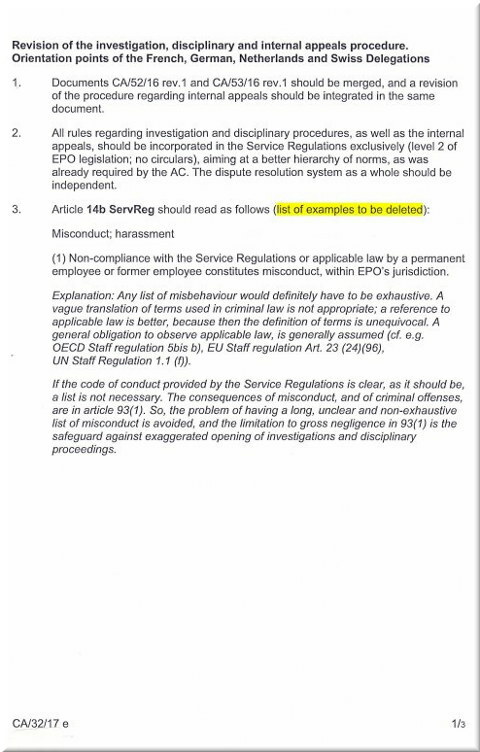 Highlighted in yellow are the relevant bits from the relevant document.